Campsbourne Primary School | Under 9’s football team win the Mid Herts Rural Minor League Cup Final! 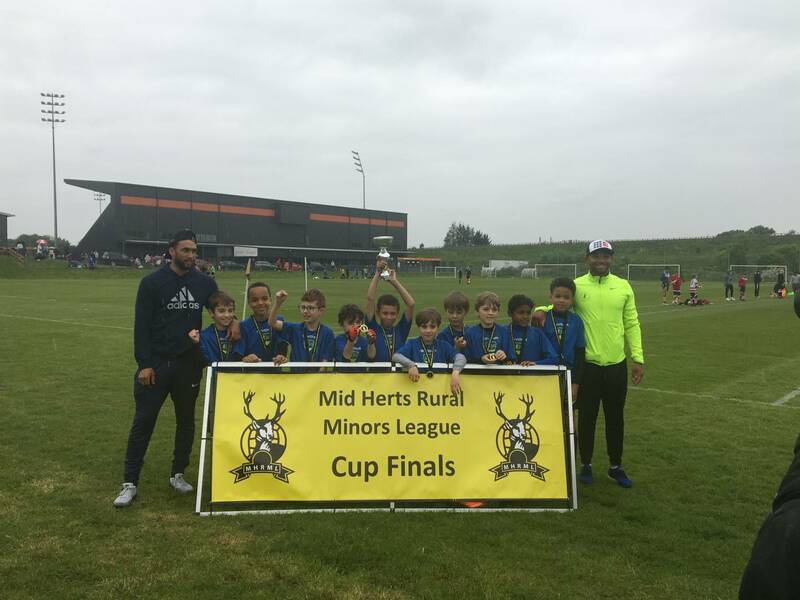 15 May Under 9’s football team win the Mid Herts Rural Minor League Cup Final! A huge congratulations to Wesley’s PIFA under 9’s football team for winning the Mid Herts Rural Minor League Cup Final! Our Campsbourne boys from Year 4 played a fantastic game really working as a team and supported one another so well done!